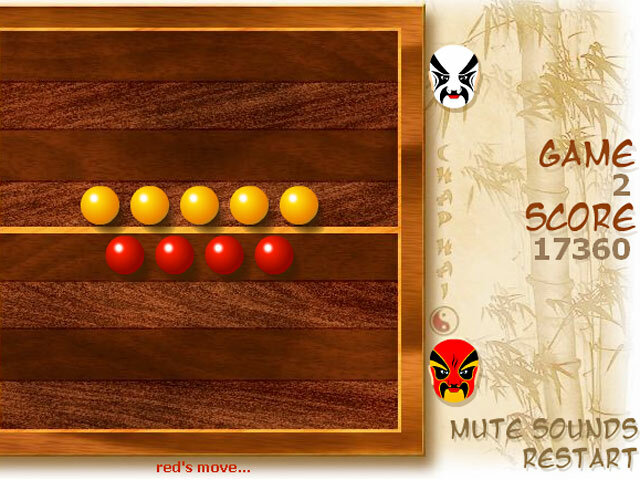 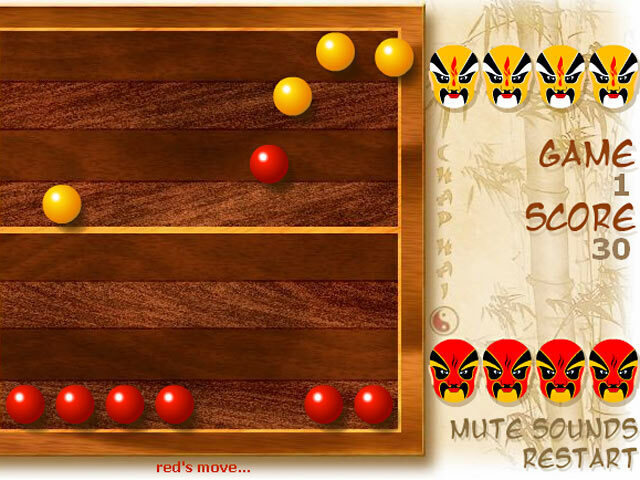 Compete in the game of Chap Hai and send your opponents play pieces soaring off the board! 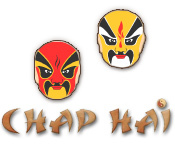 Aim your shots perfectly and win!Compete in the ancient game of Chap Hai!Compete in the game of Chap Hai and send your opponents play pieces soaring off the board! 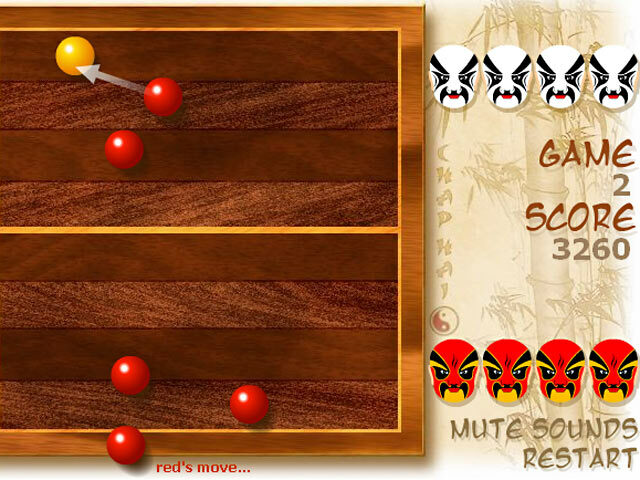 Aim your shots perfectly and choose your strategy carefully to complete every level in this exciting Puzzle game!